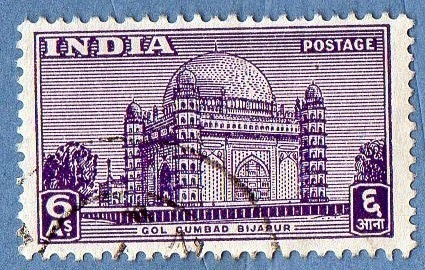 My objective today is to make a short post just with two series from India.. As I said before I've finally bought a good lot of stamps from India and Pakistan.. it is with a big smile on my face that I finally will show a series of Commemorative stamps from India.. you know, they are not easy to get here in Portugal, and even in the Net , the offer of this stamps is not great as in other cases.. 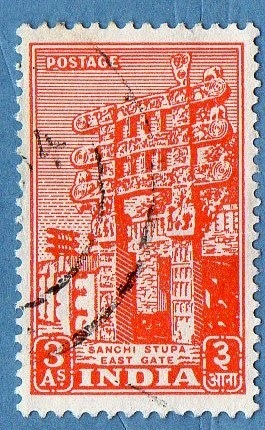 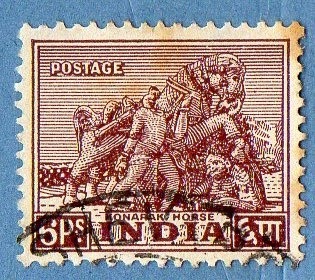 This series has 16 stamps , so there are 3 still missing.. 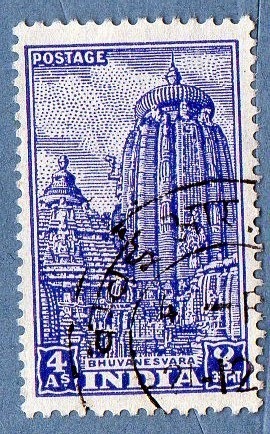 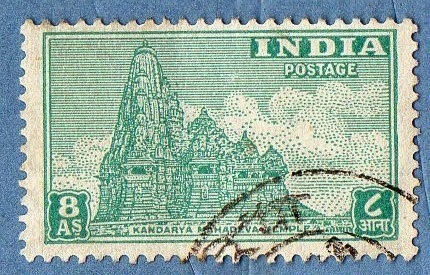 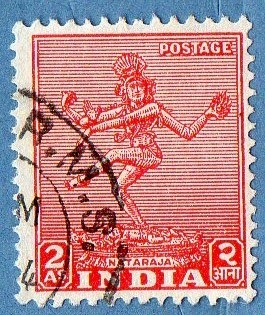 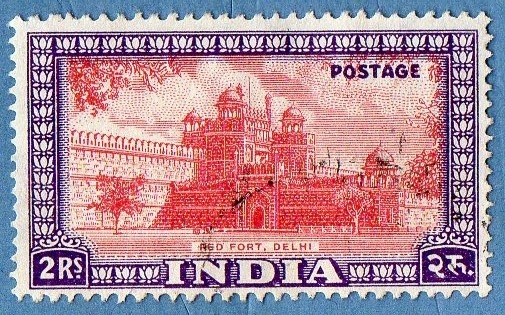 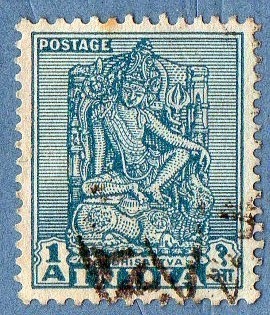 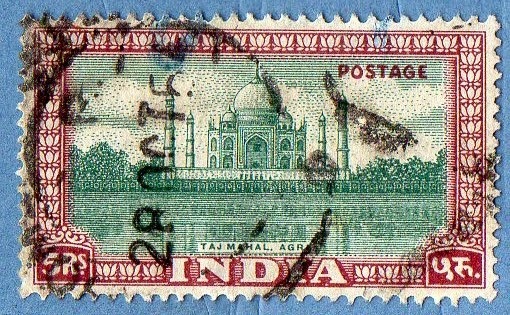 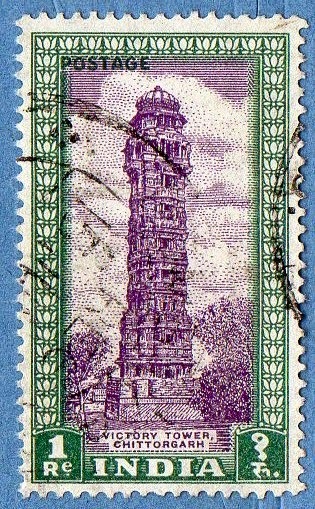 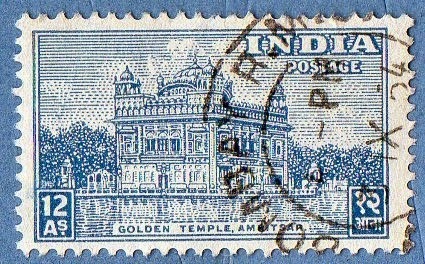 I say 3 because one of them ( the 3p stamp) already is in the collection and appeared in an earlier post...the 3.50A, the 10r and the 15r are missing..
Ok, we have finished the tour to the Taj Mahal and it's romantic story, so let us continue with the next series of stamps, finally a commemorative one..!.. 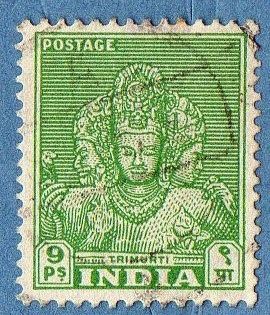 it is a series from 1952 dedicated to the Saints and Poets of India..